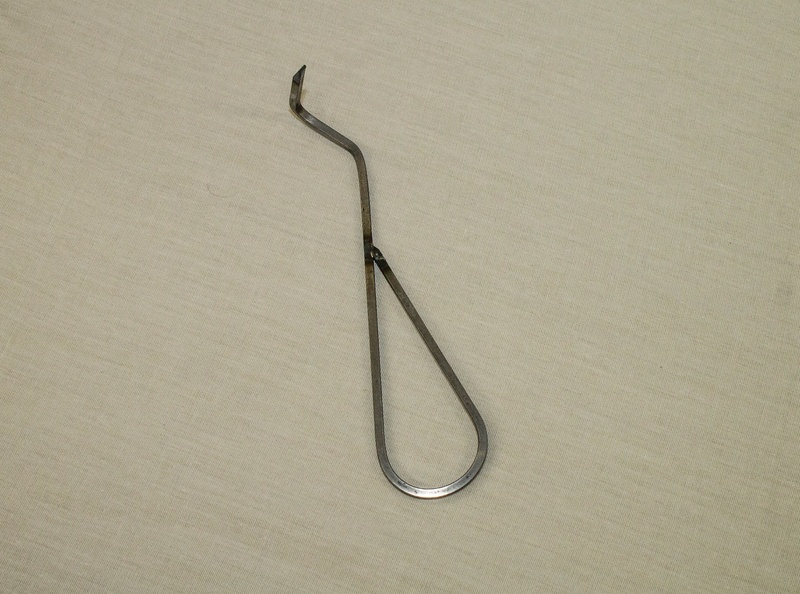 This metal frame gripper is designed to help those who may suffer from weak fingers or hands. 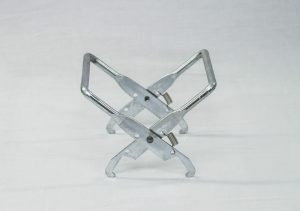 This metal hive frame grip is designed to help those who may suffer from weak fingers or hands. With one hand you can take this frame gripper and grab onto a frame and pull the frame out once you have used a hive tool to break the populous from each side of the frames. Gripper should be centered on the top bar prior to taking the frame out of the hive. Spring loaded so when you want to release the frame, the springs will loosen the gripper from the hive.